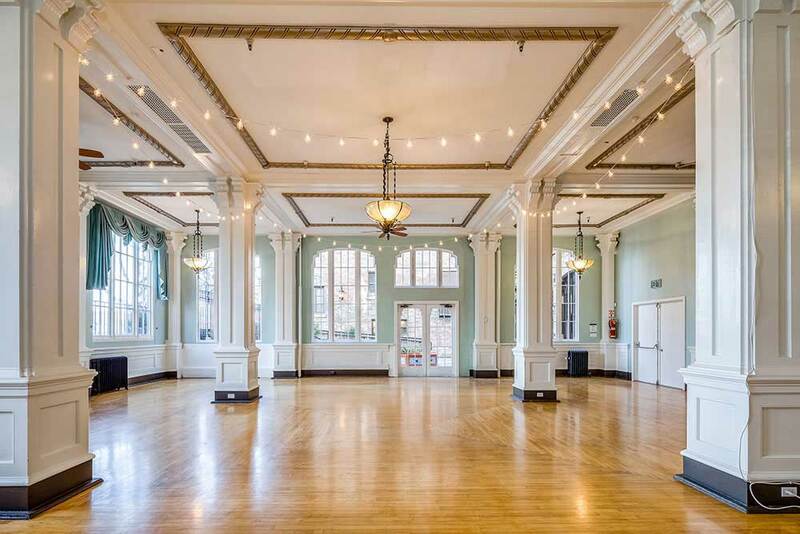 Hotel Petaluma offers a variety of rooms and spaces for events such as weddings, conferences and parties. The newly remodeled event spaces have kept their authentic style and design intact. They were carefully renovated to safeguard their historic value. In addition to the renovated event spaces, the hotel features elegant furnishings, period architecture, a fireplace lounge, onsite wine tasting room and a courtyard entrance. Located in charming downtown Petaluma, guests are just steps away from unique restaurants, eclectic shops, entertainment, recreation, salons and spas. Our 1900 square foot Goldman Ballroom is the perfect room for larger events like Wedding Receptions, Ceremonies, Parties, Conferences or Employee trainings. 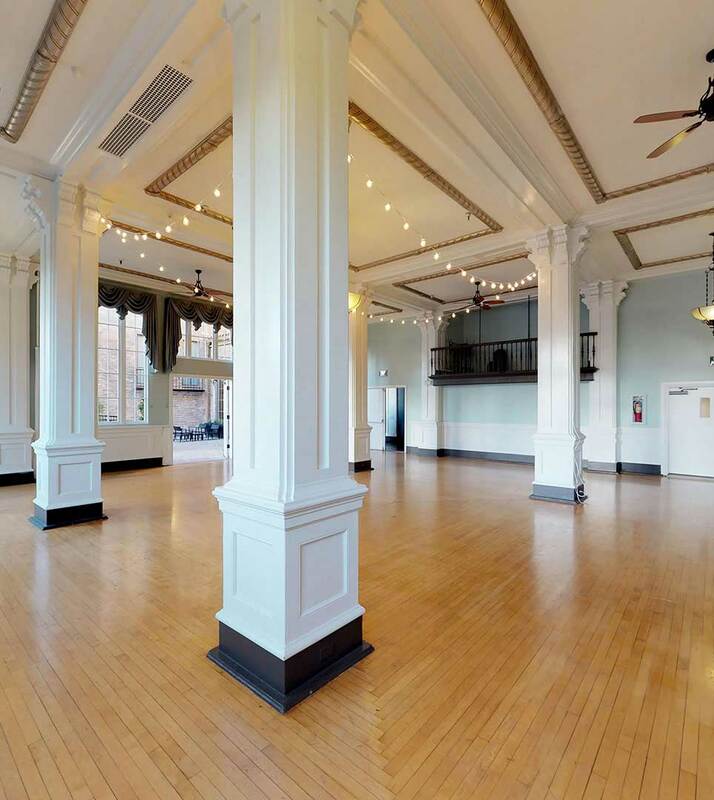 Featuring large windows, historic architecture and hardwood floors this unique space will make your event a memorable occasion. For event rentals and inquiries contact Shannon Kremer, Assistant General Manager at 707-559-3393 or use the form below.